Husband & wife wedding photography specialists. Enjoy the benefits of hiring a fun photography team who also film video! SAVE over $2,500 with our Premium Package! 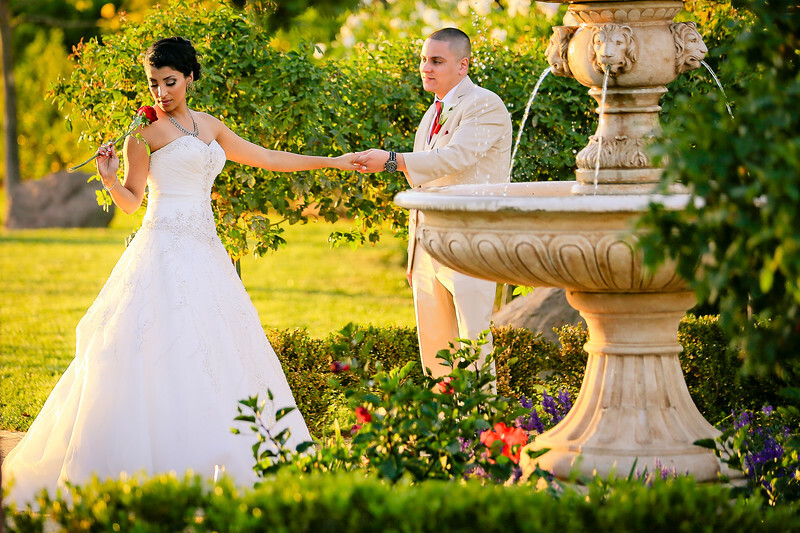 Watch a sample love story highlight film which is included with your wedding photography! Watch more of our Highlight Films - Click here!